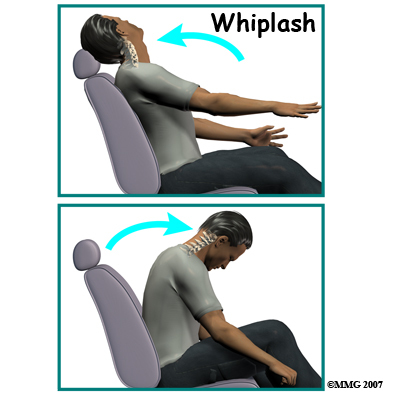 Welcome to Purposed Physical Therapy's patient resource about Whiplash. At Purposed Physical Therapy, diagnosis of your neck problem begins with a thorough history of your condition and the involved car accident. We may first ask you to fill out a questionnaire describing your neck problem. Your Physical Therapist will then ask you questions to find out when you first started having problems, what makes your symptoms better or worse, and how the symptoms affect your daily activity. The information that you provide us with will help guide the physical examination. Your Physical Therapist will then physically examine the muscles and joints of your neck. 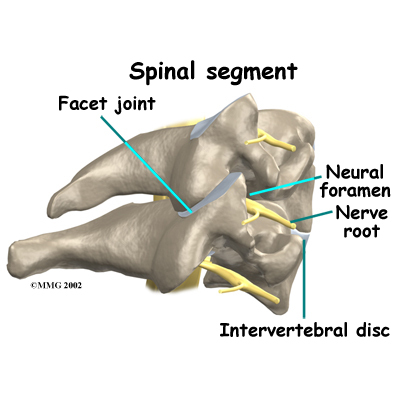 It is important for us to see how your neck is aligned, how it moves, and exactly where it hurts. We may do some simple tests to check the function of the nerves. These tests measure your arm and hand strength, check your reflexes, and help determine whether you have numbness in your arms, hands, or fingers. Some patients may be referred to other healthcare providers, such as a doctor or chiropractor, for further diagnosis and treatment. Once your diagnostic examination is complete, the Physical Therapists at Purposed Physical Therapy have treatment options that will help speed your recovery, so that you can more quickly return to your active lifestyle. Whenever possible, treatments other than surgery are preferable. The first goal of these nonsurgical treatments is to ease your pain and other symptoms. At Purposed Physical Therapy, our Physical Therapists will work with you to improve your neck movement and strength. We will also encourage healthy body alignment and posture. 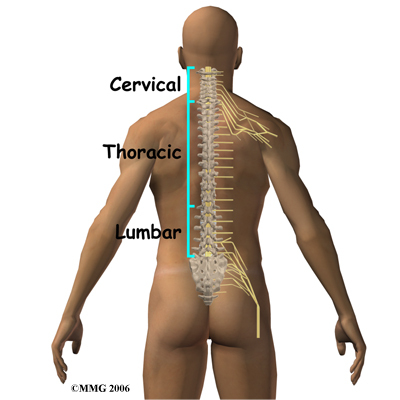 Conservative care may include immobilization and other Physical Therapy applications. These steps are designed to enable you to get back to your normal activities. At first, your Physical Therapist may prescribe immobilization of the neck. 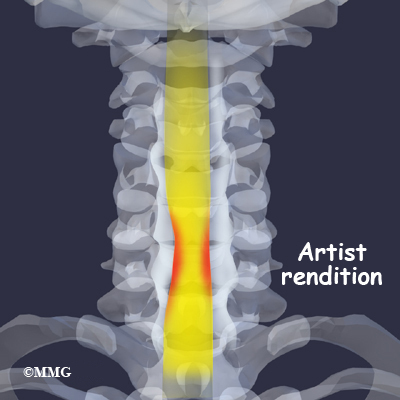 Keeping the neck still for a short time can calm inflammation and pain. This might include one to two days of bed rest and the use of a soft cervical (neck) collar. The collar is a padded ring that wraps around the neck and is held in place by a Velcro strap. 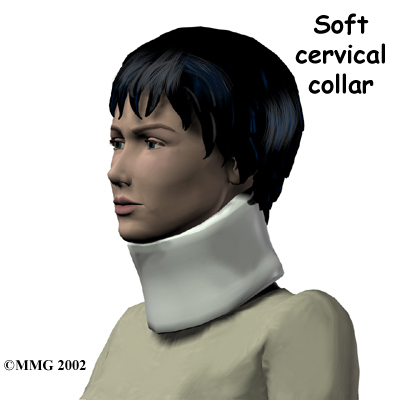 A soft cervical collar is generally used for the first 24 to 48 hours after neck injury to help provide support and reduce pain. 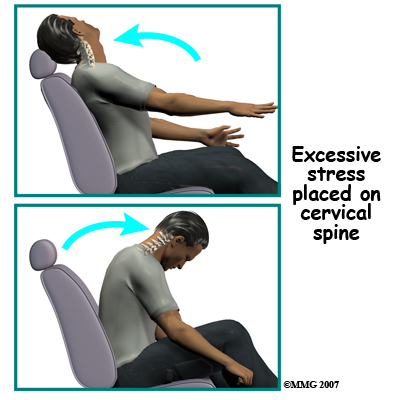 There is usually no need for a hard or rigid cervical collar unless the neck is fractured. Soft collars should not be worn for more than 48 hours without a health care provider’s approval. 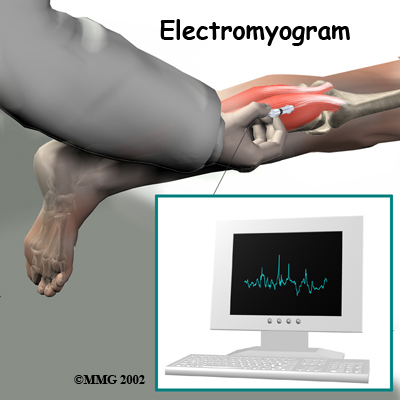 Studies show that prolonged immobilization can delay healing and promote disability. 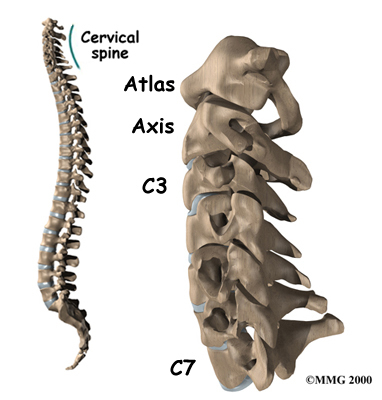 Wearing it longer tends to weaken the neck muscles and reduces the facet joints’ sense of position (proprioception). Our Physical Therapist may also recommend a cervical support pillow for additional support while sleeping. This type of pillow helps to keep the neck in a more neutral position. 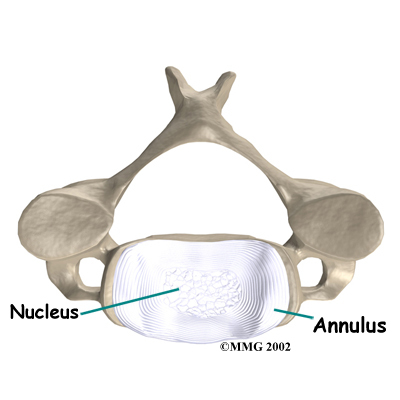 Cervical pillows can be used any time by anyone for improved alignment while sleeping. Once you begin your Physical Therapy program at Purposed Physical Therapy, your rate of recovery helps determine the length of time you will be in Physical Therapy. Although recovery time is different for everyone, as a guideline, many whiplash patients only need to attend therapy sessions for two to four weeks. Patients with delayed recovery may need longer time in rehab. When you first visit Purposed Physical Therapy, treatment is focused on easing pain and reducing inflammation. Our Physical Therapists may use ice and electrical stimulation treatments to help with these goals. Electrical stimulation treatments in addition to massage and other hands-on treatment can help calm muscle spasm and pain. If your injury is deemed stable, we may also recommend traction. Traction is a way to gently stretch the joints and muscles of the neck. It can be done using a machine with a special head halter, or our therapist may apply the traction pull by hand. We may also add active treatments within the comfortable range of motion, and teach you specific exercises to help tone and control the muscles that stabilize your neck and upper back. Our Physical Therapist will work with you on how to move and do activities. This form of treatment, called body mechanics, is used to help you develop new movement habits. 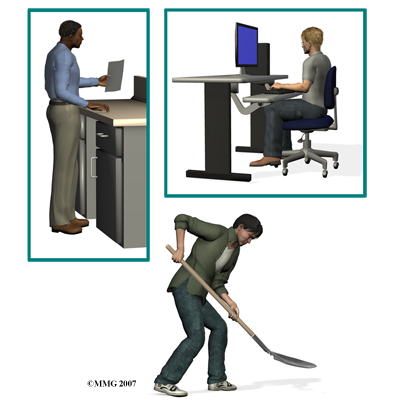 Our training helps you keep your neck in safe positions as you go about your work and daily activities. We will help you learn how to keep your neck safe while you lift and carry items and as you begin to do other heavier activities. As your condition improves, our Physical Therapist will begin tailoring your program to help prepare you to go back to work. Some patients are not able to go back to a previous job that requires heavy and strenuous tasks. We may suggest changes in job tasks that enable you to go back to your previous job, or provide ideas for alternate forms of work. Our Physical Therapist will help you learn to do your tasks in ways that keep your neck safe and free of extra strain. There is a strong emphasis on keeping as active as possible, which includes incorporating manual treatments and exercise. Before your Purposed Physical Therapy rehab program ends, we will teach you how to maintain any improvements you’ve made and ways to avoid future problems. Although each individual heals at a different pace, you should expect full recovery to take up to three months. Rehabilitation and manipulative therapy is central in getting back to your pre-injury status. 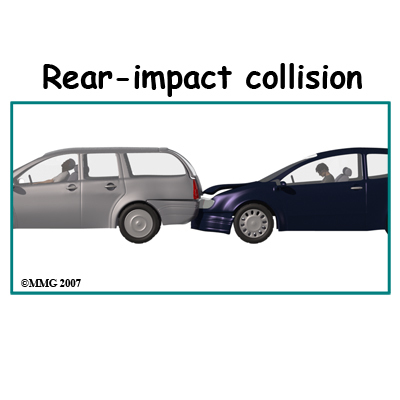 There are several different types of test that you doctor may order to provide infomration on the extent of your whiplash injury. 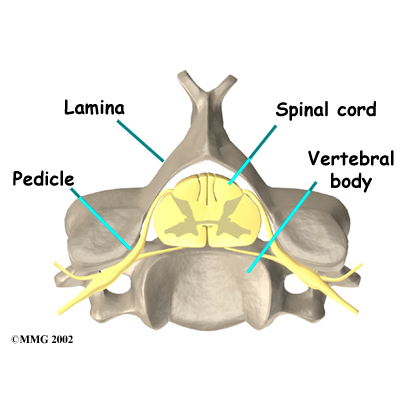 Your doctor may prescribe certain types of medication if the nerves are irritated or compressed and you have neck pain that travels down your arm (radiculopathy). Severe symptoms may be treated with narcotic drugs, such as codeine or morphine. 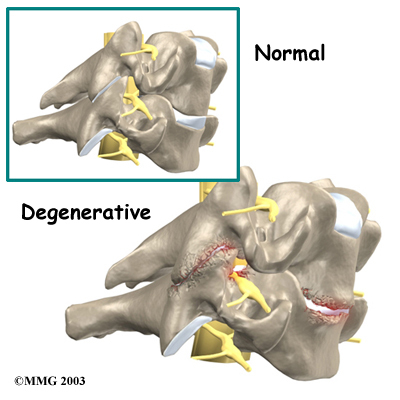 But these drugs should only be used for the first few days or weeks after problems with radiculopathy start because they are addictive when used too much or improperly. 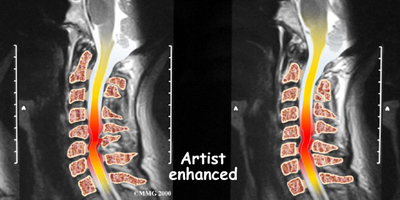 Muscle relaxants may be prescribed to calm neck muscles that are in spasm. You may be prescribed anti-inflammatory medications such as aspirin or ibuprofen. Ensure that you consult with your doctor or pharmacist regarding the use of pain relief or anti-inflammatory medication. 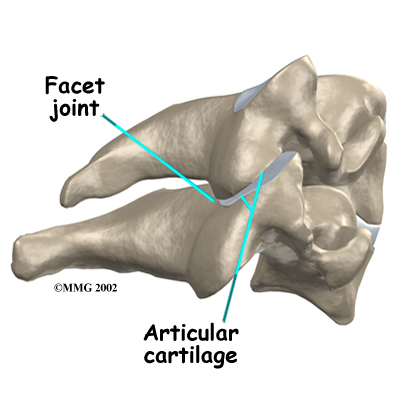 Pain resulting from irritation of the facet joints may be alleviated with injection of an anesthetic agent similar to Novacaine such as Bipuvacaine. 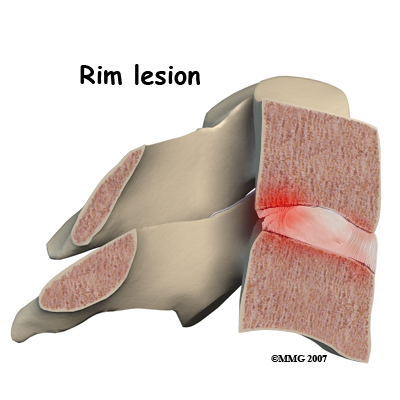 Your doctor may use this numbing agent to both confirm the source of pain as coming from the joint and help reduce or eliminate your pain.